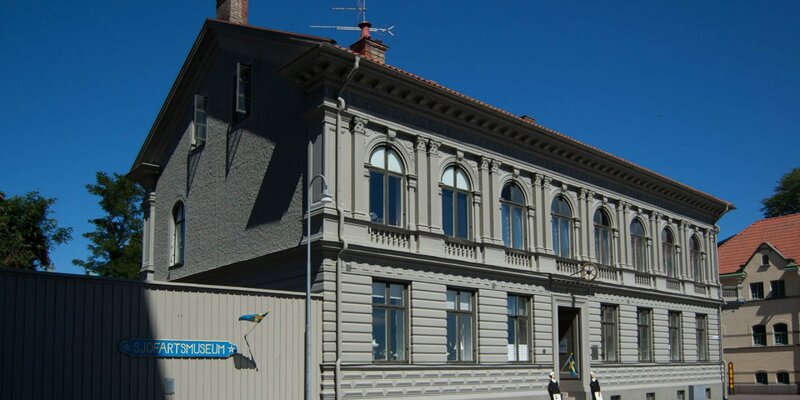 The museum Skedemosse documents the history around the interesting excavation finds in the moor Skedemosse near the village Sörby Tall, about 9 kilometers southeast from Borgholm. 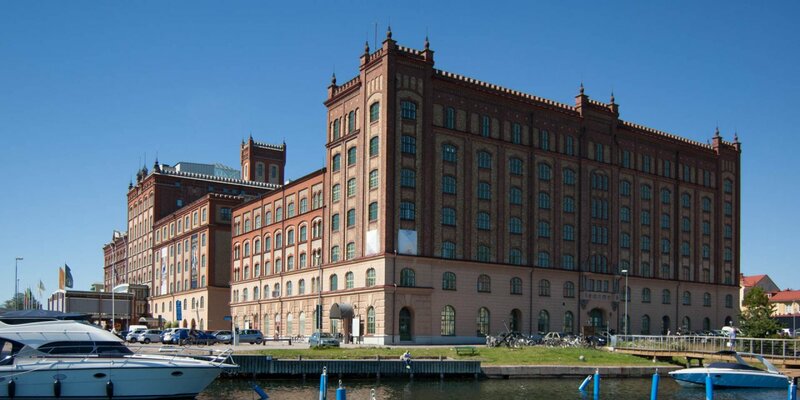 All finds of the archaeological excavation are located in the Historical Museum in Stockholm. 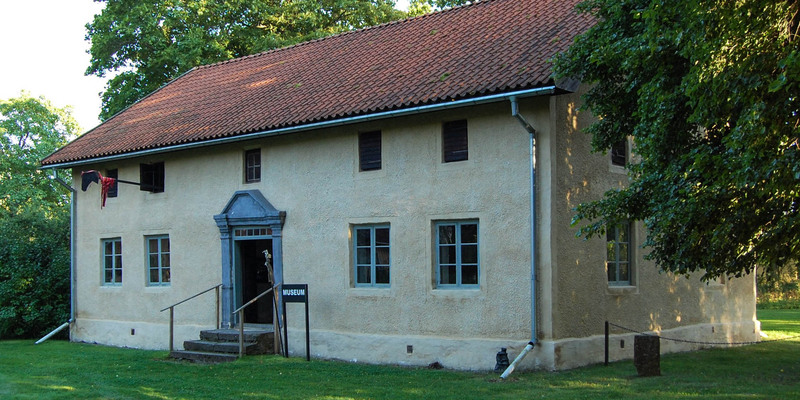 The Skeddemosse Museum in the south wing of the former farm Skedemosse Gård tells the exciting story of the pagan sacrificial site and the excavations. 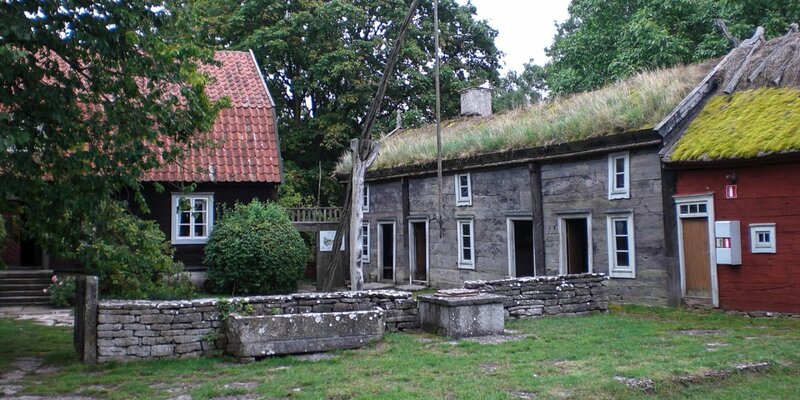 A documentary in the museum is dedicated to the sacrificial place Skedemosse, the pre-Christian ring castles and the Iron Age village Skäftekärr and gives an insight into the life on Öland at this time. The drained swamp is considered to be the largest founding place for prehistoric weapon sacrifies in Sweden. In this form of ritual sacrifice, the weapons and jewels of the enemies were sacrificed to the gods by sinking them in a sacred lake. The lake became a swamp over the centuries, which buried the submerged treasures for a long time. At the beginning of the 19th century the land were drained and the first ancient relics, like battle axes and swords, were discovered in 1901. After more and more finds were discovered in the following years, extensive archaeological excavations took place in 1961. They found several different sacrificial places in Skedemoss, which makes the former lake one of the most important pre-Christian sacrificial sites in southern Sweden. The researchers found, among other things, five similar necklaces. This gold treasure is known under the name of Skedemosse-Gold and has a total weight of 1.3 kilograms. In addition, they found Roman silver coins as well as belt fittings of Roman officers and a large number of weapons such as swords, spearheads and axes as well as bridles and amulets.